Kim Bady has been leading women’s groups, conferences and retreats for more than two decades, coaching women in the area of inner healing. She believes there is no topic more revolutionary and evolutionary as coming home to the womb, our sacred center, our feminine core, our creative space, our source. 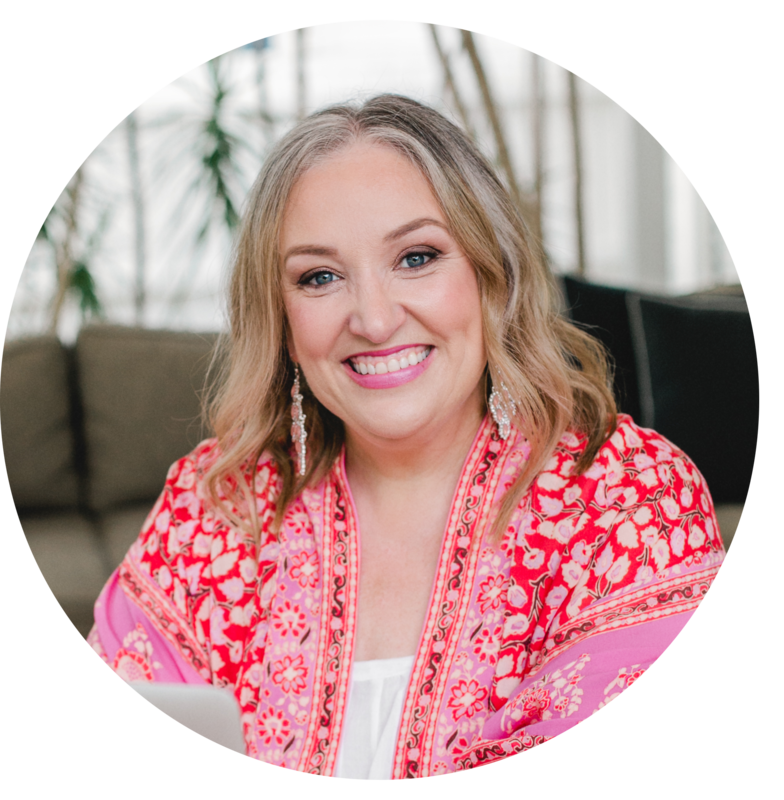 Kim loves having conversations with women about embracing the Sacred Feminine Energy within them and within the world, and healing their relationship with their bodies as a Women’s Healing Arts Educator and Holistic Health Coach. What does power mean to you? Have you ever thought about it in the context of your spirituality and sacredness? 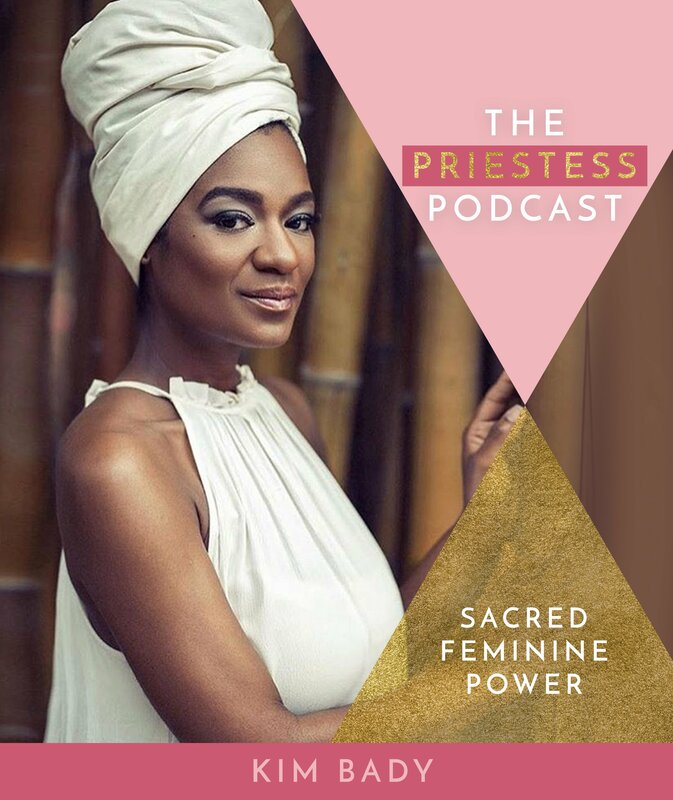 In this episode of The Priestess Podcast Women’s Healing Educator Kim Bady shares her journey from being a pastor’s wife to a divorced sacred feminine leader, embracing and waking the Goddess within her, reclaiming her sacred power and embodying the feminine face of God. It is a beautiful personal journey that may just have you reflect on where you can and may even need to reclaim your own sacred power.